Welcome to Motorent S.Louka in Ayia Napa! 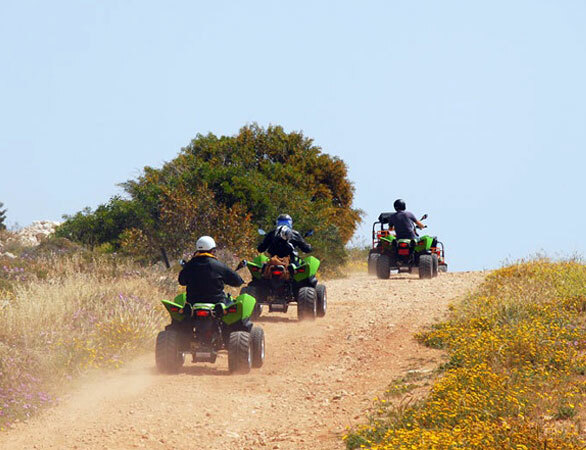 If your looking for scooter, quad bike or buggy rentals in Ayia Napa then you've come to the right place. We hire out modern, high quality machines to get you mobile on your holiday and experience maximum action for a minimum cost. Please Note: To avoid disappointments - remember that hiring a scooter requires at least a motorbike license, and you can get a buggy on a standard driving licence.